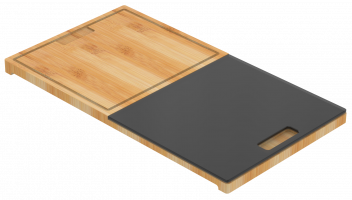 For when just one item is not enough, Zomodo’s Sets give you the best of both worlds. 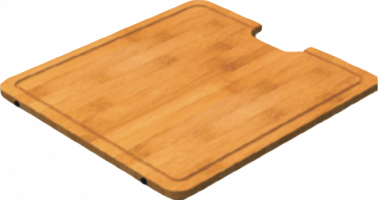 Based around our Bamboo Cutting Boards and incorporating a variety of other products and a wide range of options to suit every possible application, the Sets range is elegant and stylish. 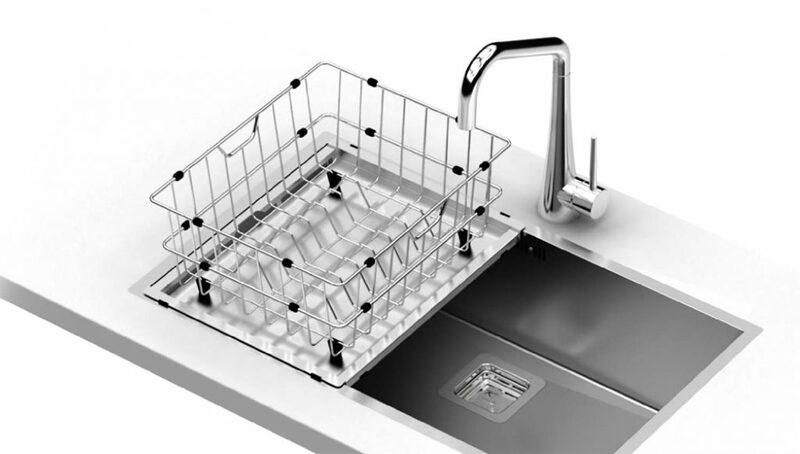 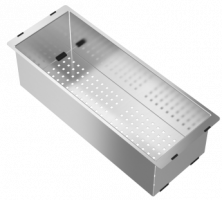 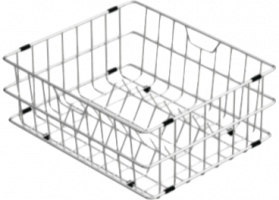 Taking full advantage of your sink while allowing you to retain bench space, Zomodo stainless steel Dish Racks & Wire Baskets fit perfectly inside your new sink in seamless style while focussing on superb design and functionality. 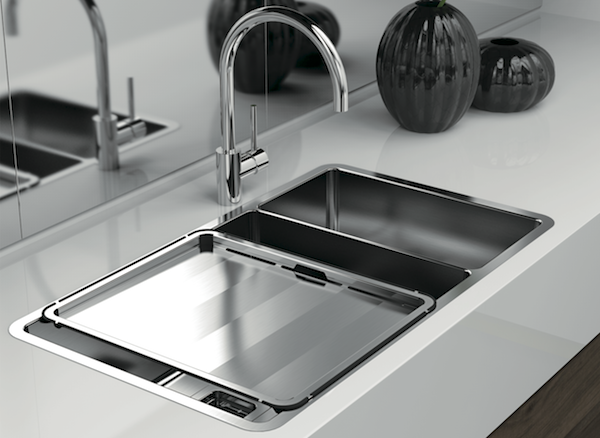 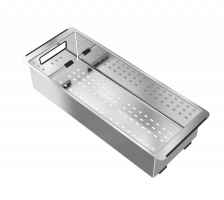 Highest quality SUS304 stainless steel presents you with a contemporary lifelong product. 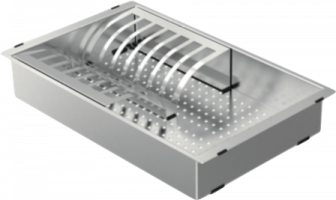 Zomodo fabricated Colanders are produced from SUS304 1mm thick stainless steel. 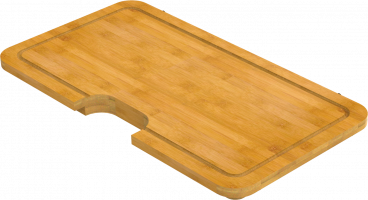 These designer kitchen accessories are long lasting and versatile. 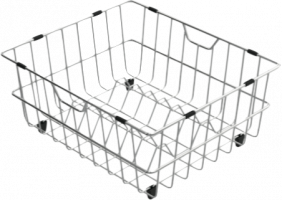 With unique handle hole & edging protection, use your colander to drain pasta, wash vegetables or dry glasses. 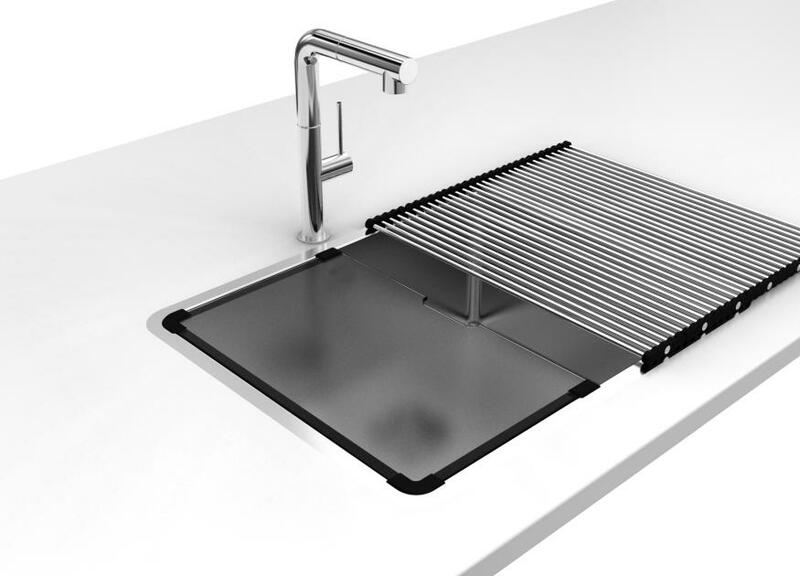 Zomodo Colanders fit perfectly inside your Zomodo kitchen sink. 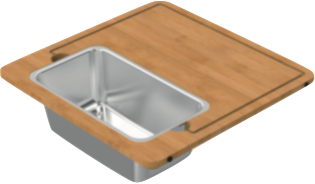 These highly useful and stylish Drainer Trays, are cleverly designed to perfectly fit inside your sink bowl, turning a double bowl sink into a single bowl and drainer. 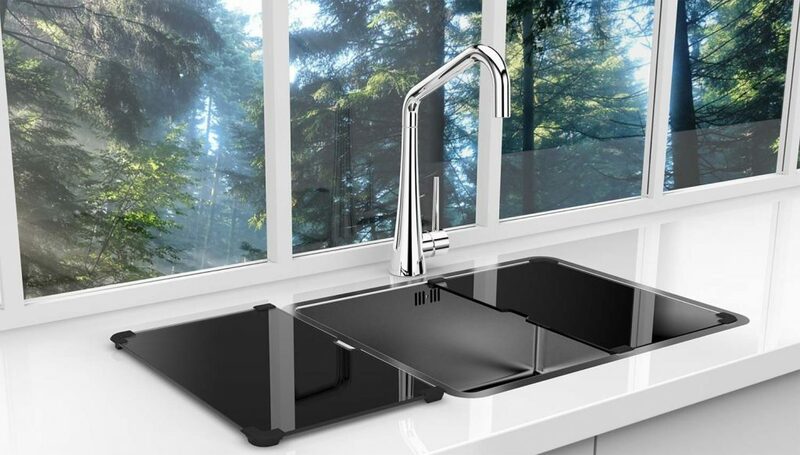 Or sit it on the bench next to your sink, and with the specially designed feet watch the water drain off your dishes and flow straight into your sink bowl. 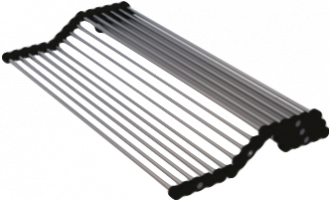 The Zomodo stainless steel Concertina trivet is the epitome of versatility and imaginative design. 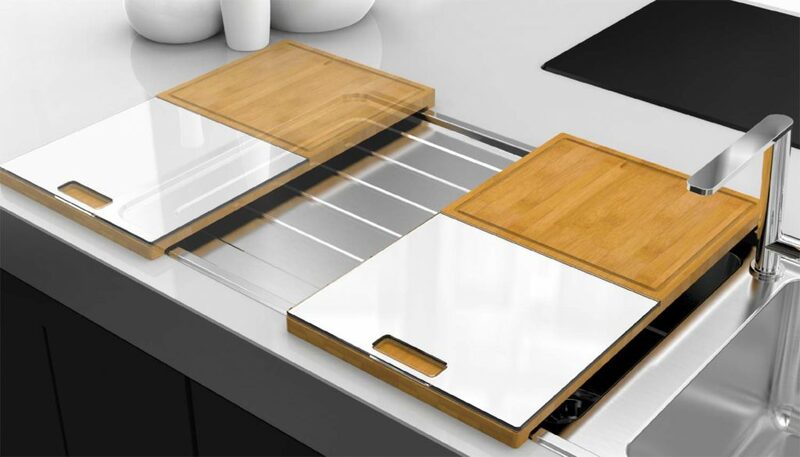 Use it as a draining rack over your new sink or to protect your bench space from hot pots and pans and then fold it up to store in a drawer until the next time you need it. 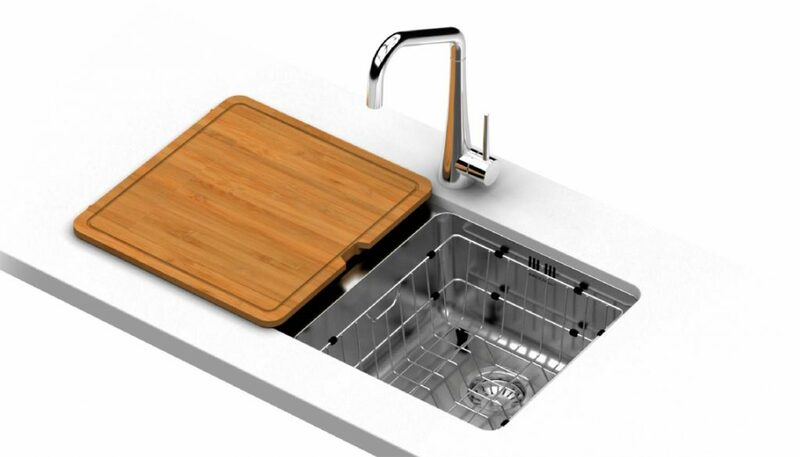 True ingenuity at it’s best. 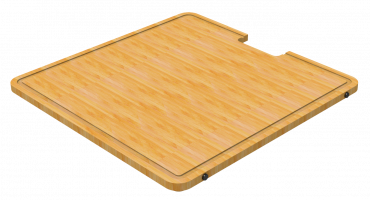 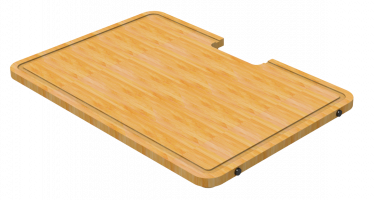 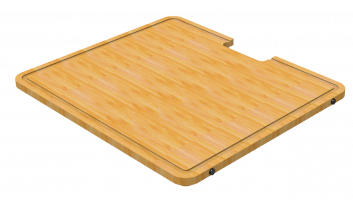 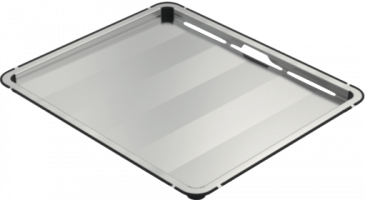 Zomodo cutting boards offer the strength and style of bamboo and tempered glass with our unique ‘fit’ functionality & design. 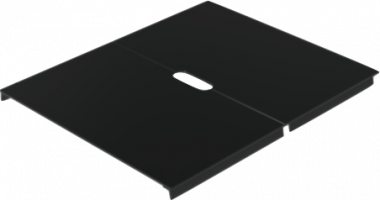 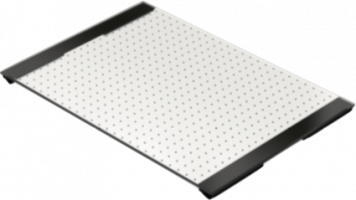 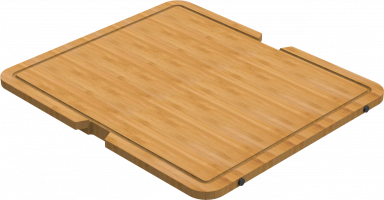 Your new Zomodo cutting board will fit perfectly with your Zomodo sink, enabling you to prepare and cook food with ease. 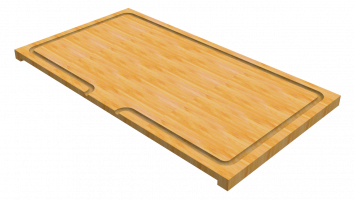 New solid hardwood cutting board options and colours coming soon. 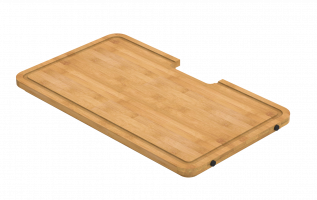 Please inquire by email. 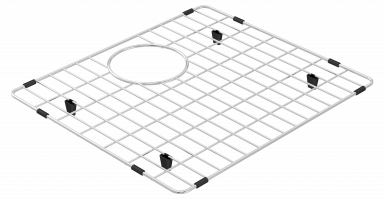 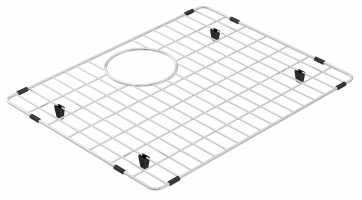 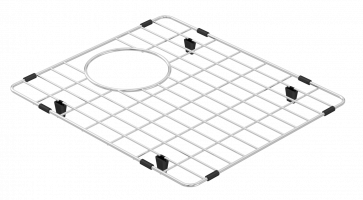 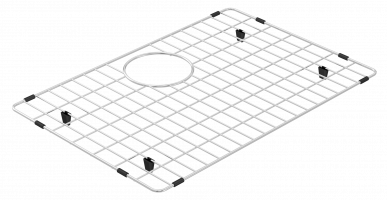 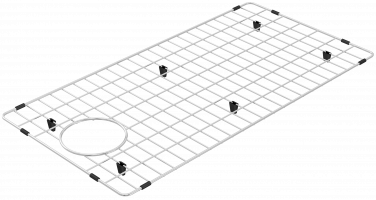 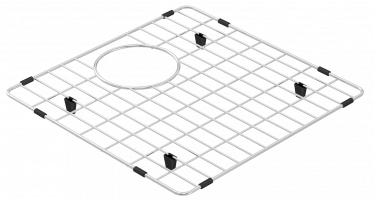 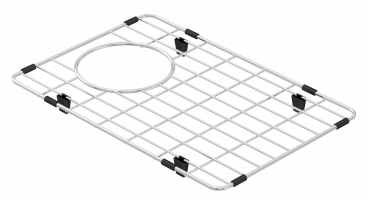 Zomodo Bottom Grids are a simple yet supremely useful product for your kitchen. 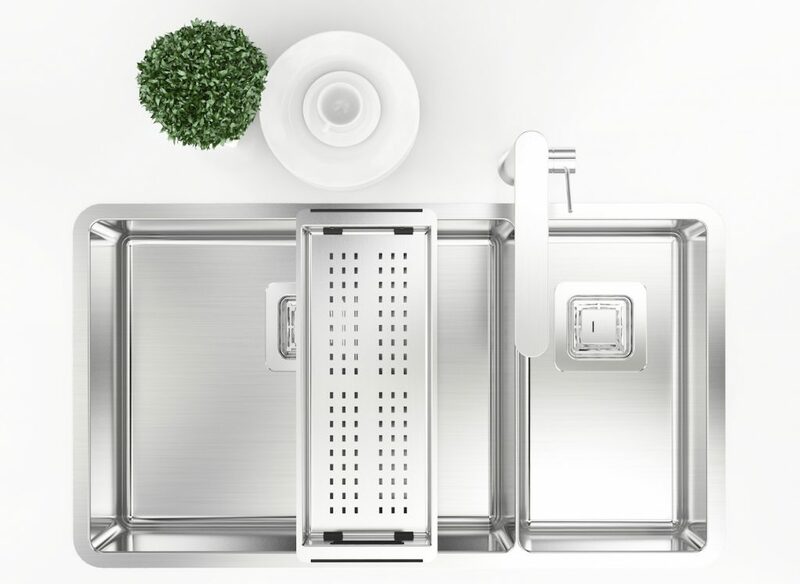 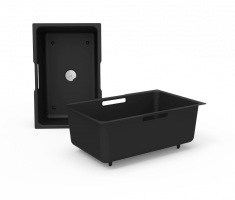 Giving you the ability to wash and drain & stack and store right in your sink, out of sight. 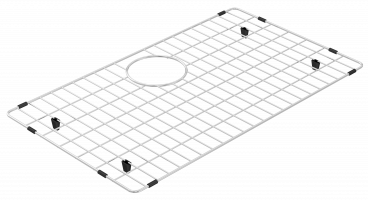 This product can be easily removed when not required. 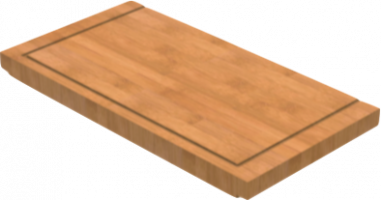 Its simplicity is its strength. 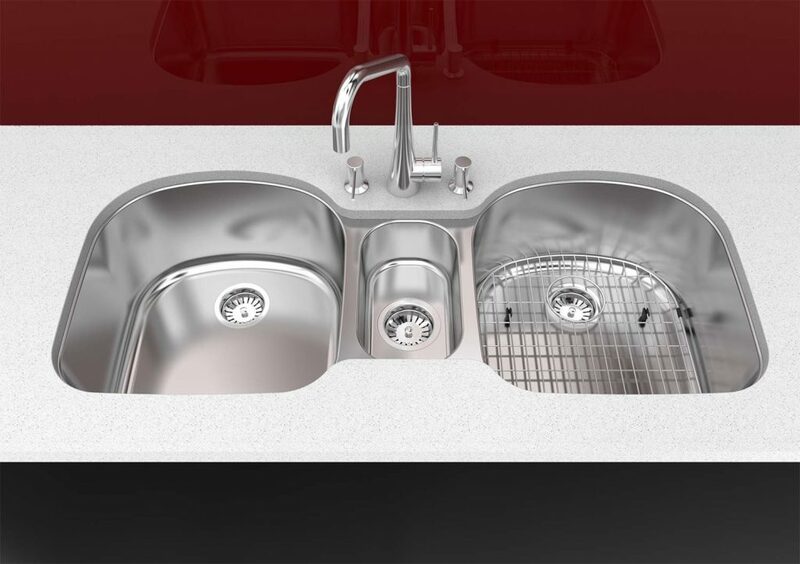 Zomodo Glass Sink Covers are the pinnacle of design for functionality and aesthetics. 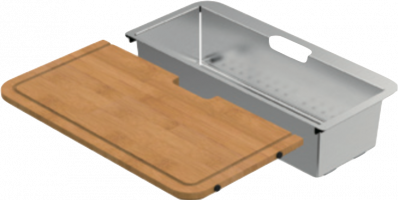 Reclaim kitchen bench space whilst your sink is not in use by utilising this stylish, strong, heat resistant product.